Australia's largest charitable foundation supporting young adults aged 18 to 40 on their cancer journey. The Warwick Foundation Mission: to improve the cancer journey for all young adults living with cancer in Australia. 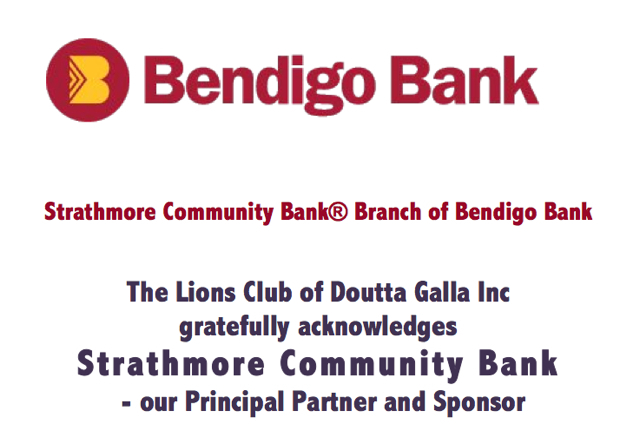 The Lions Club of Doutta Galla are now supporting the Warwick Foundation. This is a non-Govt funded charity supporting cancer sufferers in the mid-years age bracket, where support has been very poor.